The use of more than one subject matter in my work is rare. 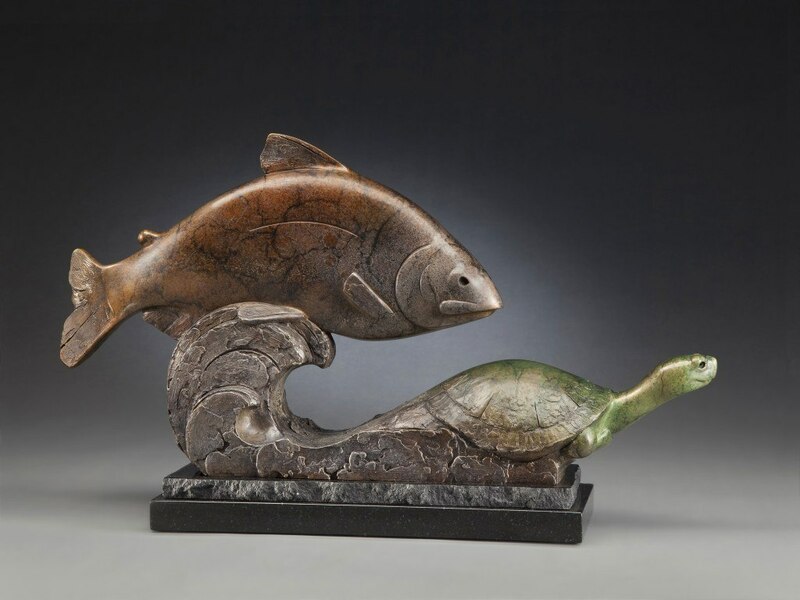 I chose the interaction of the fish and the turtle to represent their relationship in the environment that they share. 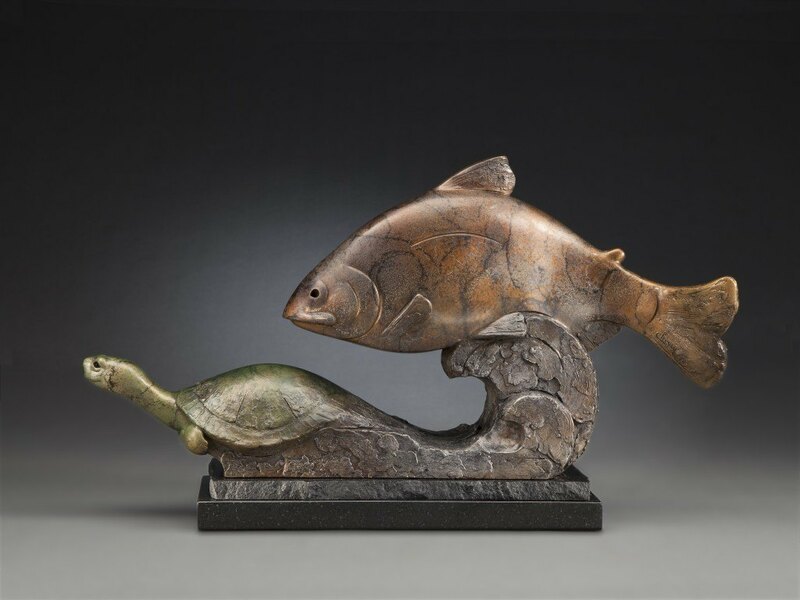 When I designed” Stream Team” I wanted to create flow and movement throughout the sculpture.